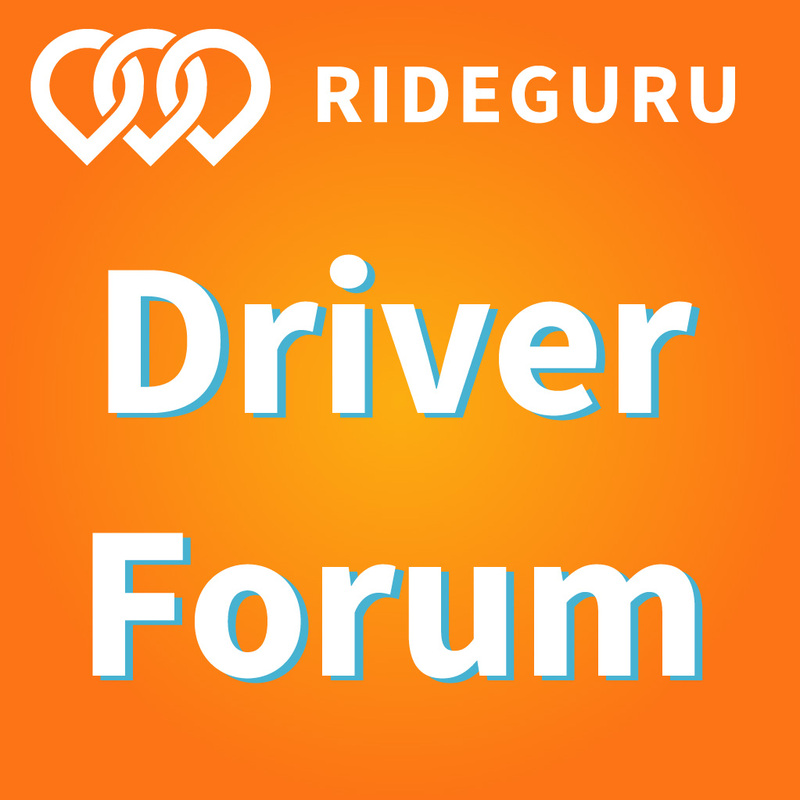 With Uber potentially announcing an IPO this year, it’s working overtime to clear up any issues surrounding rideshare, independent contractor status – and bad publicity. However, recent lawsuits are making this more difficult. In this round up, senior RSG contributor John Ince covers the latest lawsuit news plus gig economy workers’ feelings toward flexible work options. Sum and Substance: The government being closed complicates gig companies’ IPO plans. But not as much as new state rules could. For companies like Uber and Lyft, the biggest 2019 headlines will come when they go public, as long as the federal shutdown ends and the U.S. Securities and Exchange Commission gets back to work. But the more important news may be 3,000 miles away in Sacramento, where lawmakers will have to deal with the fallout from a sweeping 2018 state Supreme Court verdict. The decision made it much tougher for companies to label workers independent contractors rather than employees—a direct threat to the business model of ride-hailing companies, among others. BOTTOM LINE – Gig companies have been lobbying hard to weaken or defang stronger standards for labor rights that threaten them in California and elsewhere. My Take: There was a time when lives were risked and sometimes lost in defense of labor rights. 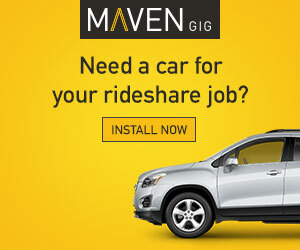 Today the battle lines between labor and management are being drawn more clearly every day as we understand more about new work forms in the gig economy, especially those who make a living driving for one of the ridesharing companies. While drivers have yet to mount any substantive organizing efforts, the new gig workers have found allies in state legislatures. State legislatures are where the action is taking place, rather than on picket lines – and the outcome of these legislative battles will likely determine the future of companies like Uber and Lyft. That’s why so many resources are going into this political war. Sum and Substance: Someday, legal historians may look back at litigation between Uber and thousands of Uber drivers who have demanded the company arbitrate their wage-and-hour claims as an inflection point in employment law. The era of wage-and-hour class actions arguably ended with the U.S. Supreme Court’s 2018 ruling in Epic Systems v. Lewis, which locked in employers’ power to force workers to agree to arbitrate their disputes individually. The only way that power could backfire for employers would be if workers suddenly began filing arbitration demands en masse, forcing companies to bear the cost of arbitrating their individual cases. … Uber told its side of the story this week in a filing before U.S. District Judge Edward Chen of San Francisco that accuses the drivers of “deliberately manufacturing” a dispute over arbitration fees. Some of Uber’s arguments, as I’ll explain, are tied to the specific facts of the case and the actions of the plaintiffs’ firm orchestrating the mass arbitration strategy, Keller Lenkner. Others are more broadly applicable for any company facing a mass arbitration onslaught. If nothing else, Uber’s filing proves that developing a new paradigm for workers’ claims is not going to be easy. My Take: There are a lot of legal complexities to this lawsuit, but the last paragraph sums it up best. Uber’s lawyers want things one way when it benefits them, and they want it the other way when it costs them. Much has been made of the new kinder, gentler Uber under new CEO Dara Khosrowshahi, but somehow that cultural shift hasn’t made its way to Uber’s legal offices. That’s where lawyers’ arguments fly in the face of all the PR initiatives and ad campaigns Uber invests in to try to convince drivers how much the company likes them. Uber is out for itself and it’s shareholders. What else would you expect in this day and age? 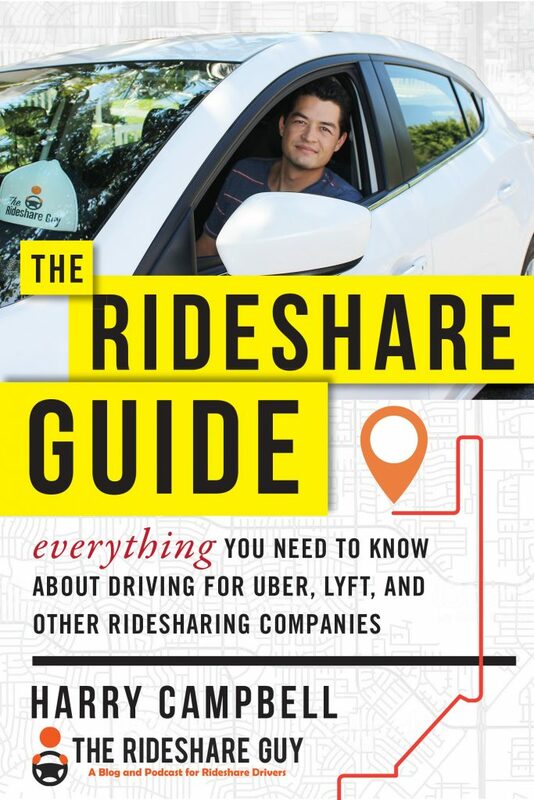 Sum and Substance: Sexual harassment, shoddy background checks, price gouging, a verbally abusive CEO: Uber may be in the business of rideshares, but when it comes to legal troubles, you could say the company hoards them all to themselves. The latest came to a head in the UK, where courts ruled against Uber in favor of thousands of drivers who use the app to earn their bread and butter. 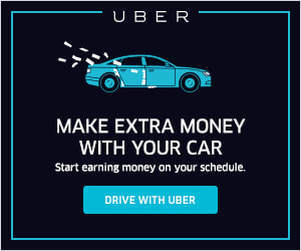 In Uber’s original “business model” (a genteel term for exploitative business practices) drivers were denied basic rights such as minimum wage and sick days. That’s because Uber categorized its drivers, without whom they would not exist, as “contractual workers,” not employees. Well, James Farrar and Yaseen Aslam weren’t having it. The two Uber drivers rightfully saw Uber’s business practices as, “nothing more than a cynical ploy,” denying its drivers minimum wage and rest breaks, “while it pursues a record-breaking $120bn stock market flotation.” Two years ago, they took their case to the Employment Tribunal and scored a major victory. My Take: This article doesn’t bring us any real news since this ruling came a while back, but it does provide a valuable perspective – so I include it in the roundup during a slow news week. It’s a perspective that no doubt will appeal to drivers, and fortunately it also appealed to the judge who made the ruling – a perspective that recognizes drivers as a vital element in this entire scheme. Sum and Substance: About half of gig economy workers are happy with their work, and fewer than one in five want a more traditional job, according to a recent Italian study. Britain’s Labour party has promised to give all these workers access to maternity or paternity rights, sick pay and protections against unfair dismissal. Italy’s Di Maio is considering going further by making food riders employees and bringing them under a sector-wide employment agreement. But while such measures would offer greater protection, they might also prove too expensive for companies, which may hire fewer workers as a result or leave the market altogether. So politicians must ask themselves who these workers really are. It’s true that many of them work largely for a single employer, putting in as many hours as a typical employee, and would like a traditional contract. For these people, it’s easier to argue that companies are “exploiting” their power by not treating staff fairly and that the government should step in…. The U.K. data are similar. A survey by Stephen Machin and Giulia Giupponi, two researchers at the London School of Economics, involved more than 20,000 self-employed, gig economy and zero-hours respondents. On average, workers on zero-hour contracts worked about 19 hours per week. Very few did more than 40 hours. Again, there was a near-equal split between those who’d like more hours (44 percent) and those satisfied (40 percent). Gig economy workers were similar. These data are a challenge to policymakers. A radical solution, such as forcing companies to hire workers as employees, risks undermining the large number of workers who value flexibility. On the other hand, there appear to be cases for which greater protection is indeed warranted…. My Take: One of the big mistakes people make is when they try to lump all gig economy workers in the same basket. It can’t be done. Gig economy workers are as diverse as workers in the broader economy. Some are full time, some are part time. Some are happy, some are unhappy. Some make a lot. Some make a little. Any solution coming out of current regulation and legal standards somehow must take this diversity into account, which is no easy matter as this article testifies.